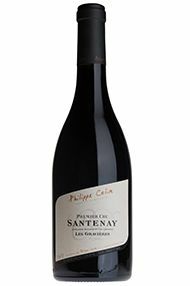 Philippe Colin has set himself up in modern premises in the industrial zone of Chassagne Montrachet with his share of the Colin-Deleger vineyards, which he has supplemented by some négociant cuvées. 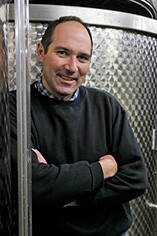 The label reflects a new-generation approach to his attractive wines. 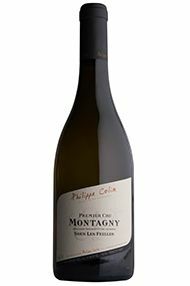 The Philippe Colin style is for elegance and subtlety rather than weight and power.